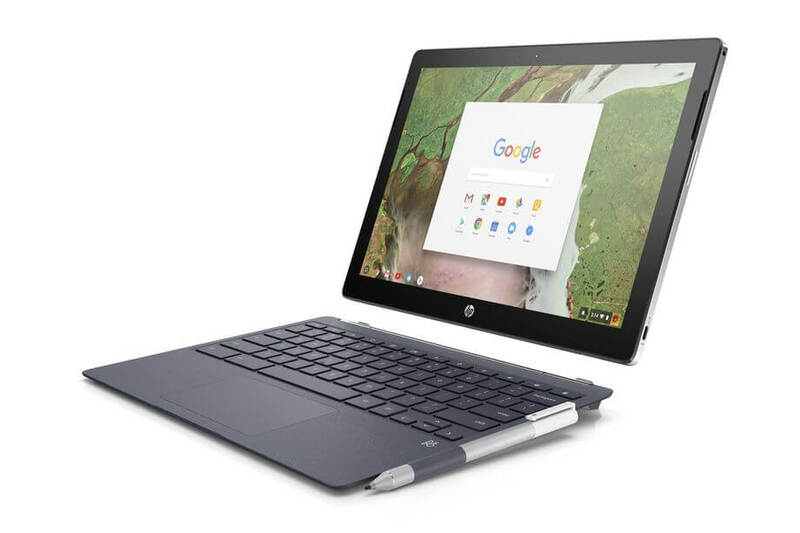 Unlike the Acer Chromebook Tab 10 Tablet that was announced a couple of weeks ago, the HP Chromebook X2 is aimed to be more in the mid-range of devices, providing a bit more speed and performance. HP has also indicated that an 8GB model of the X2 will be available but the pricing of that variant was not announced. HP plans on offering the new Chromebook X2 in the June timeframe so we have a bit of time to go yet before we will see one in the wild. But it points out the direction that manufactures want to go with Chrome OS and the tablet form factor.